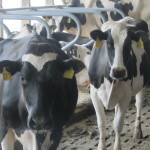 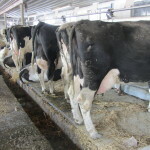 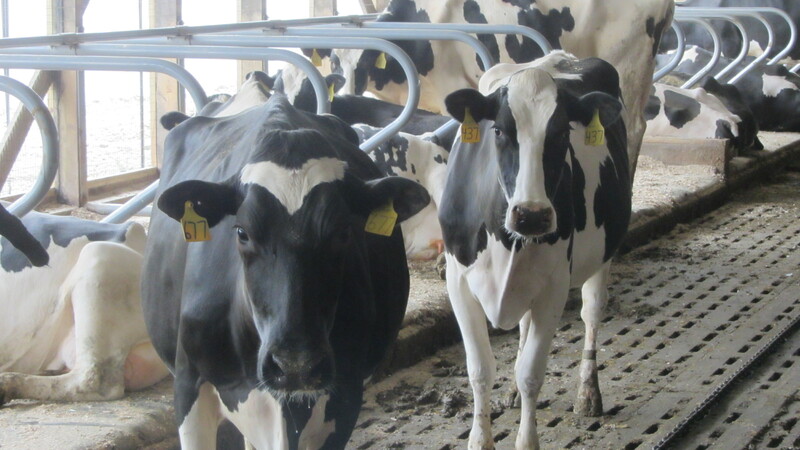 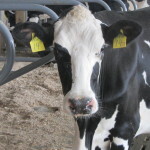 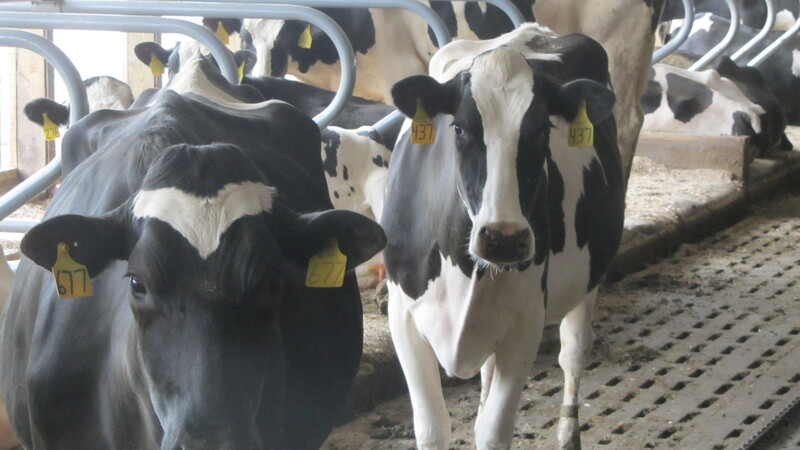 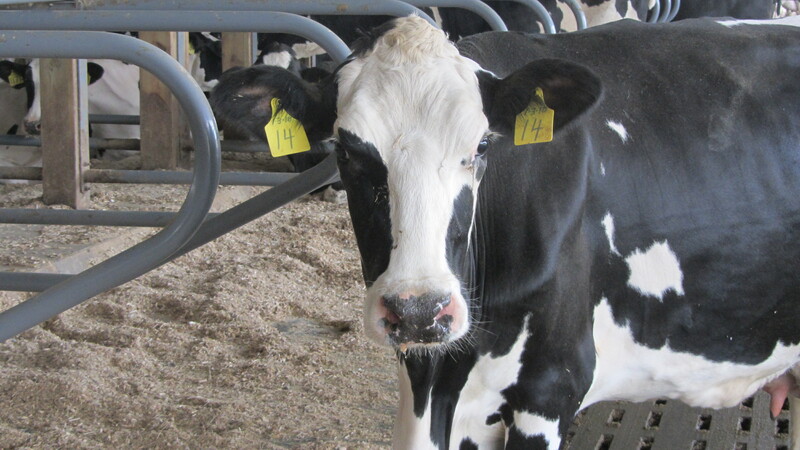 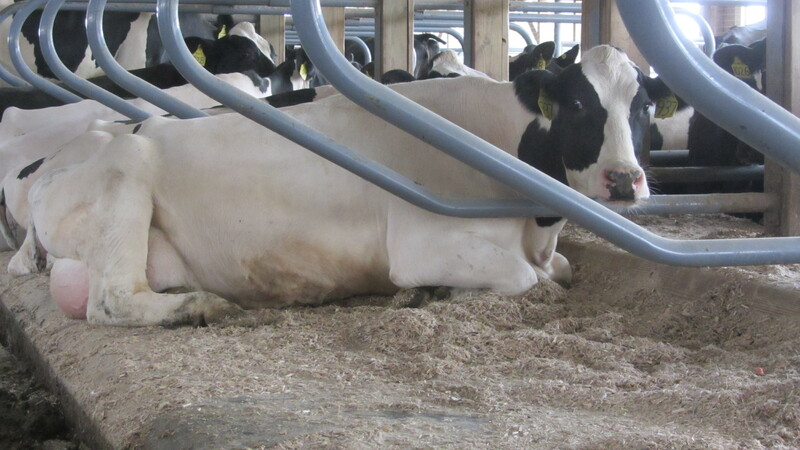 Dairy farmers across the Eastern and Midwest United States have long enjoyed a solution to their ongoing effort of cow comfort. 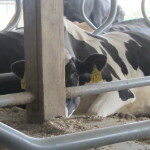 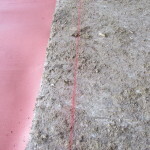 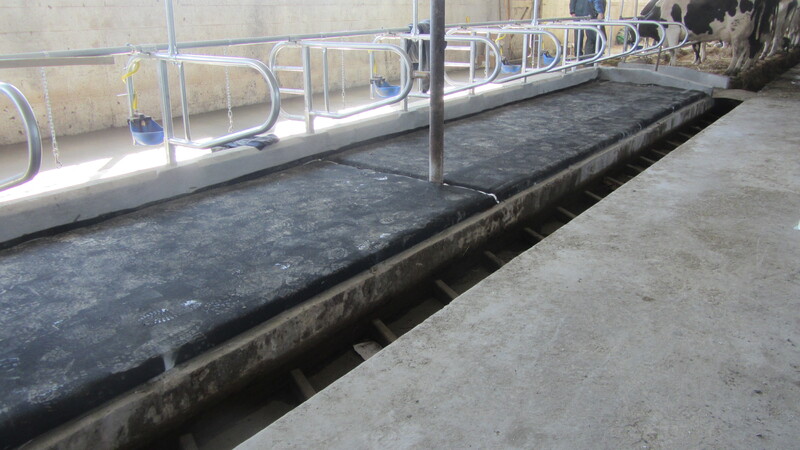 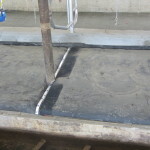 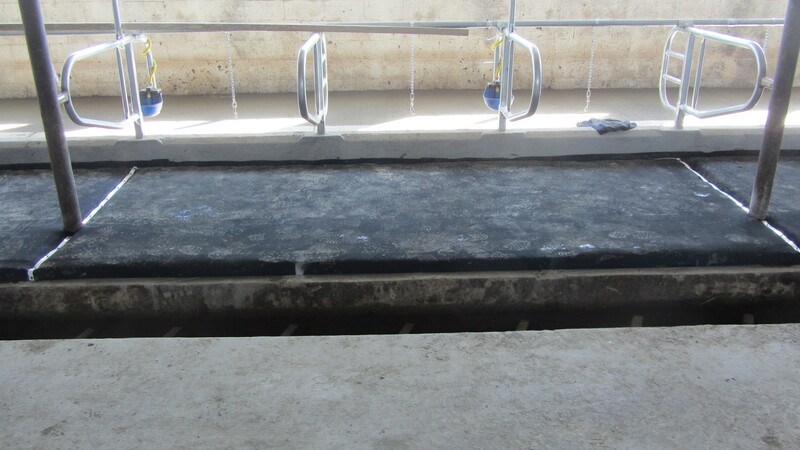 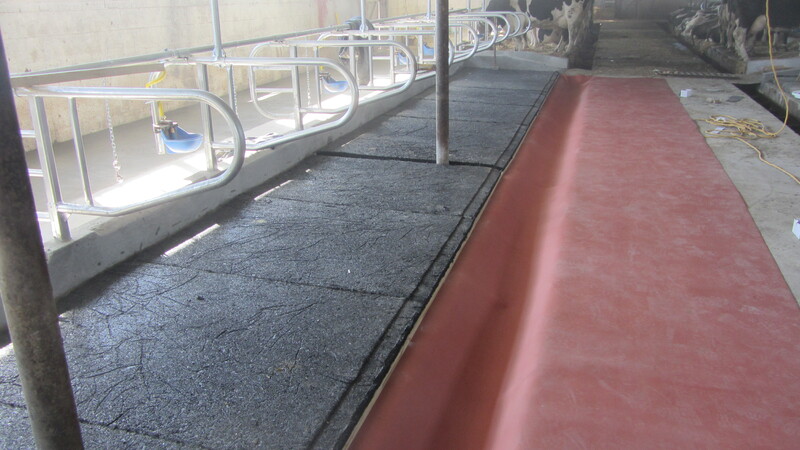 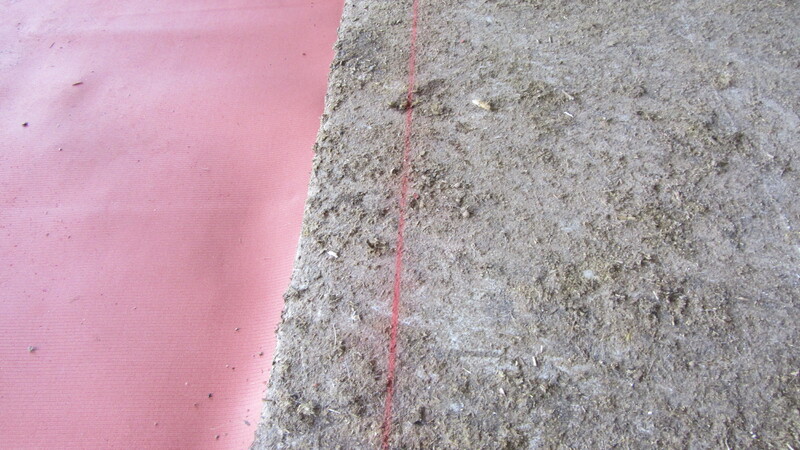 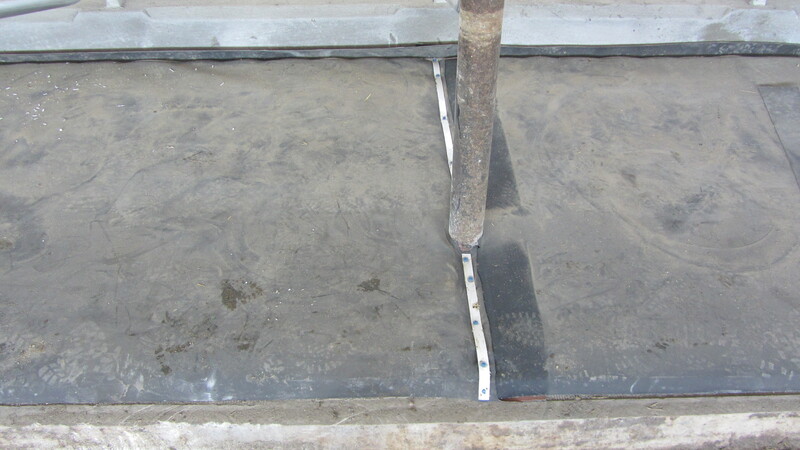 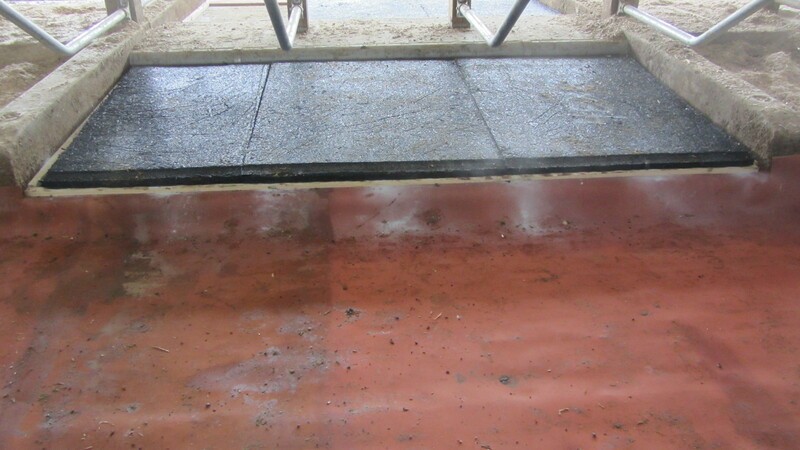 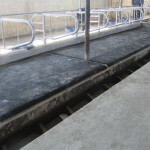 The Ulti-MatTM All Rubber Mattress Installation provides an incomparable tool for your cow comfort initiative. 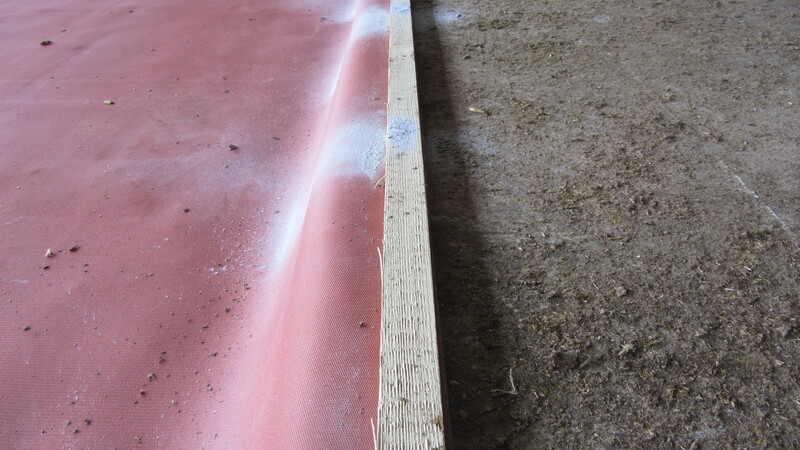 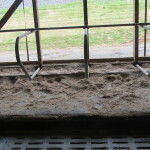 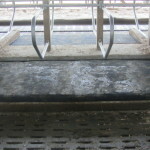 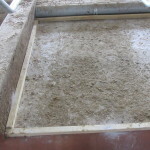 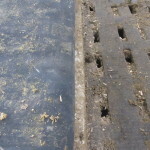 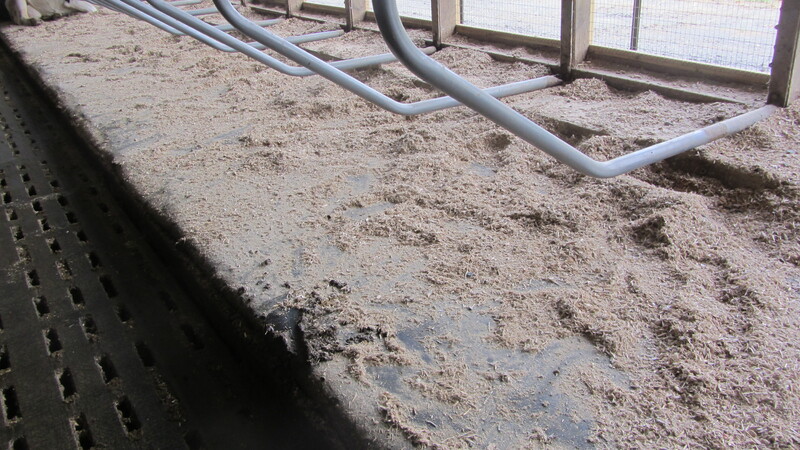 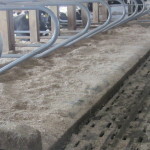 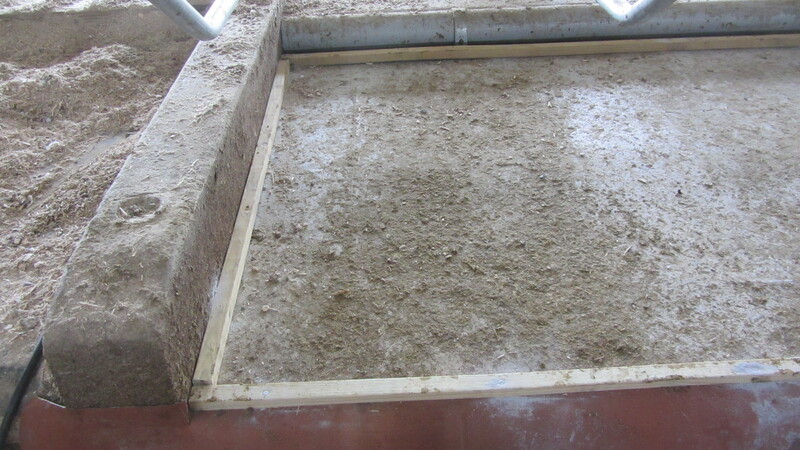 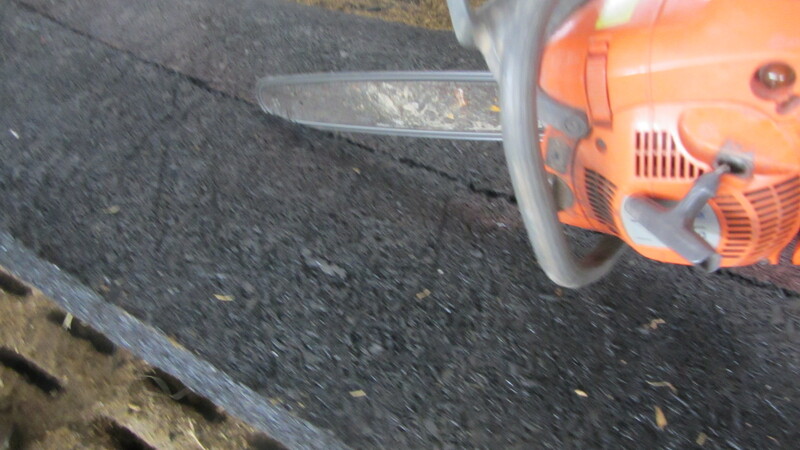 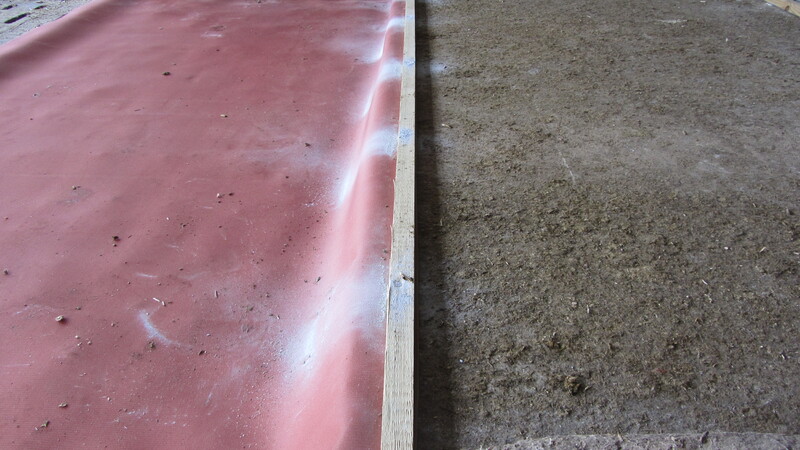 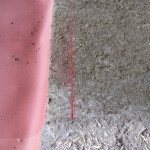 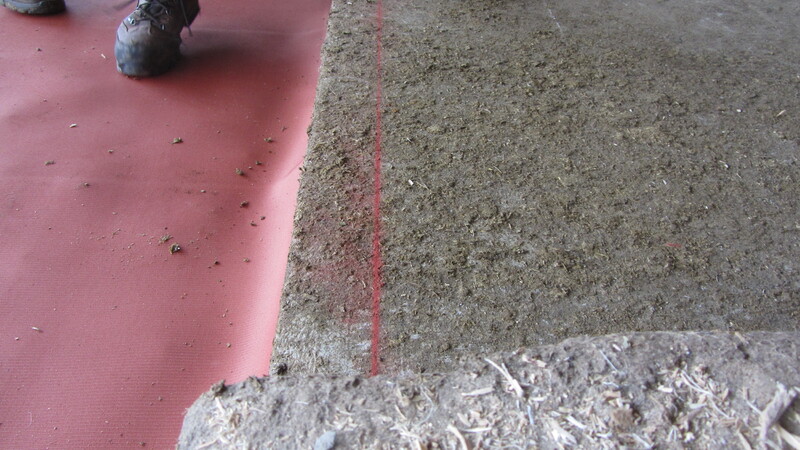 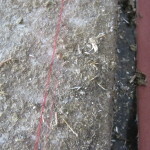 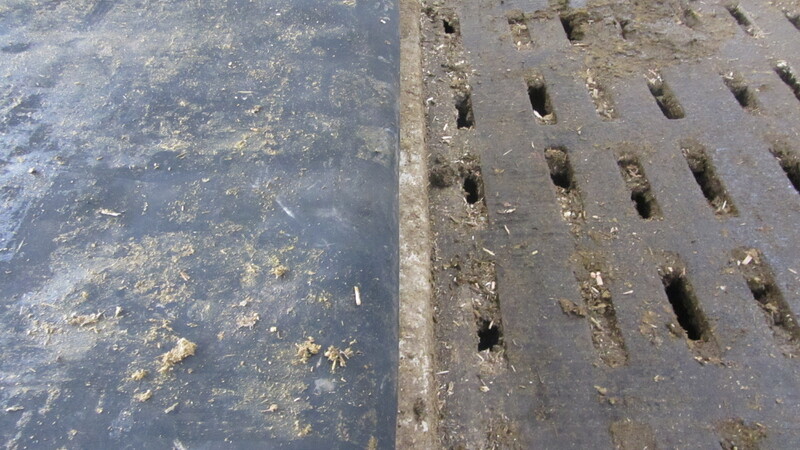 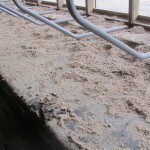 Cow bedding products and methods of yesterday don’t compare to the comfort or longevity of the Ulti-Mat. 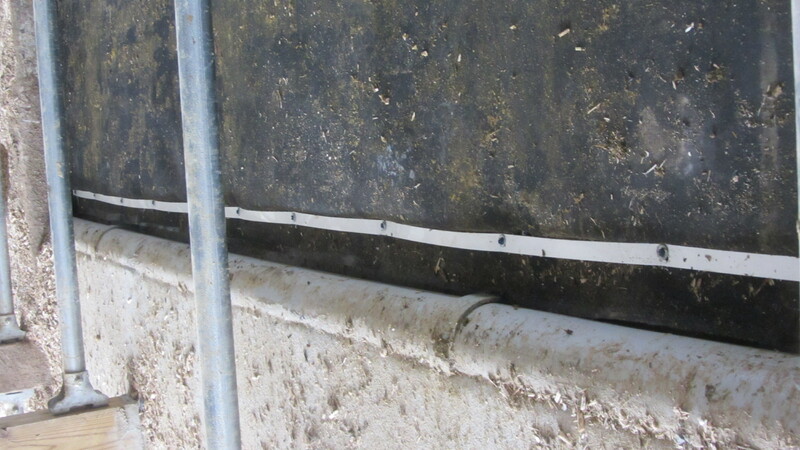 Our system has been in field use for over five years without being replaced. 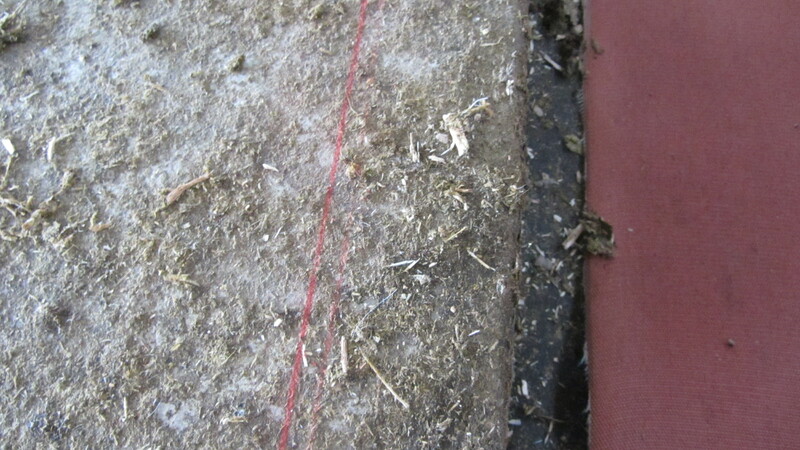 Customers have reported that the comfort of the mattresses are the same today as they were ten years ago. 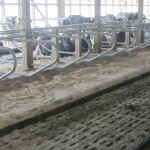 Dairy farmers across the Eastern and Midwest United States have long enjoyed a solution to their ongoing effort of cow comfort. 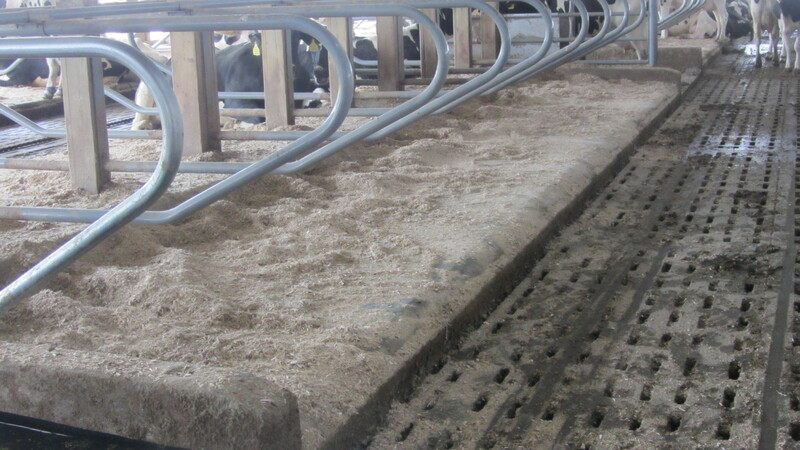 Cow bedding products and methods of yesterday don’t compare to the comfort or longevity of the Ulti-Mat™. 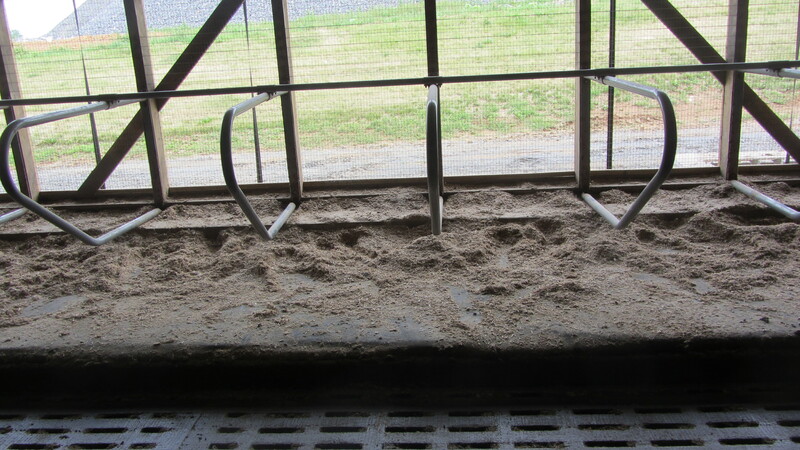 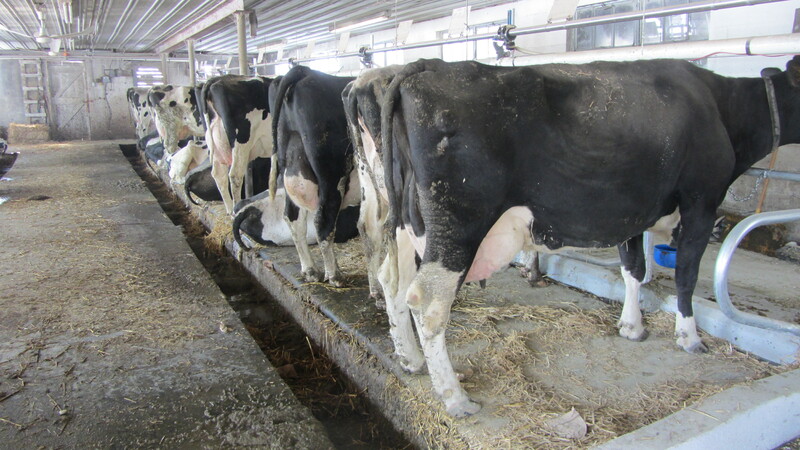 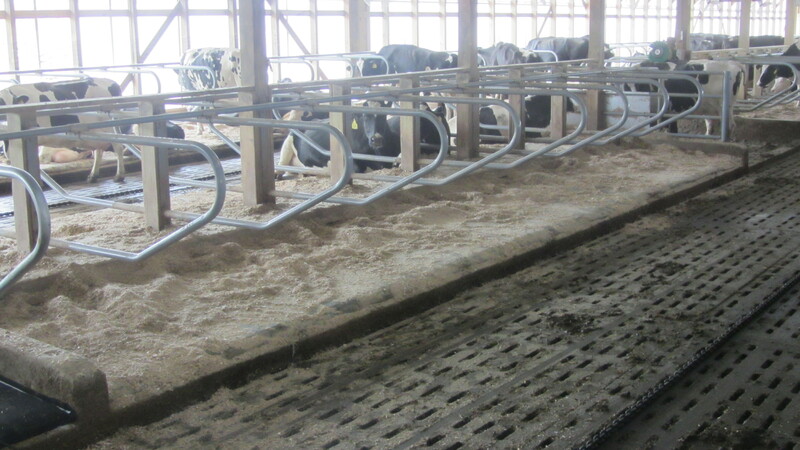 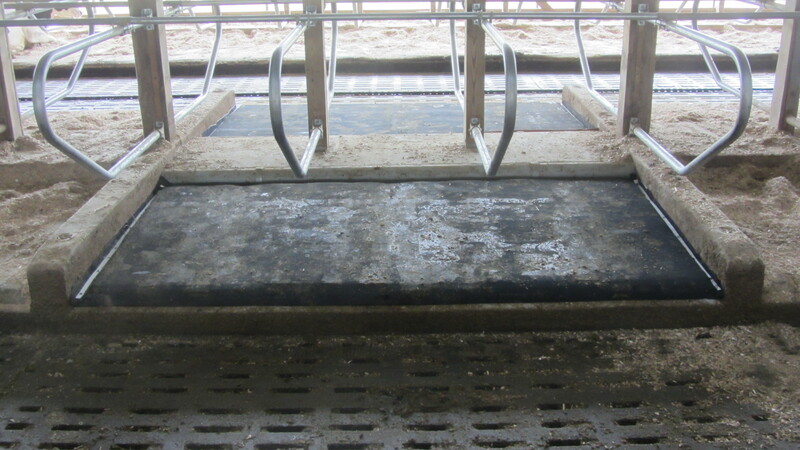 Herd Wellness The Ulti-Mat™ offers such a comfortable and consistent rest that after just a few days you will find your cows wanting to stay in their stalls more often. 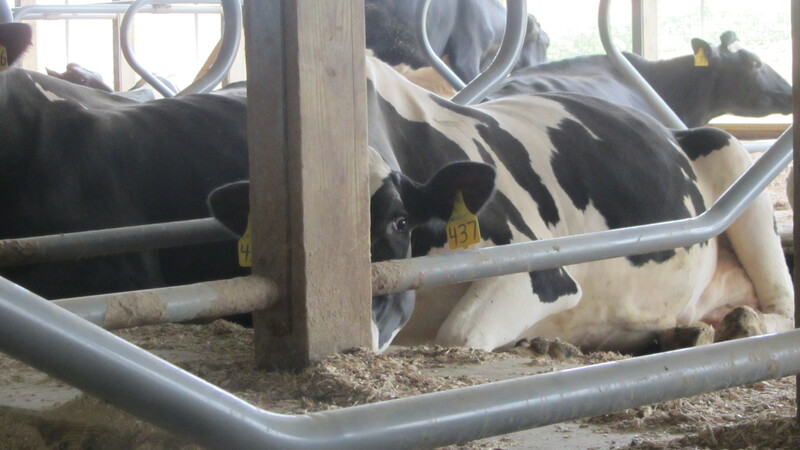 Increased Profits Science and experience has taught us that the laying position for a cow allows more blood to flow through her mammary system, resulting in higher milk production. 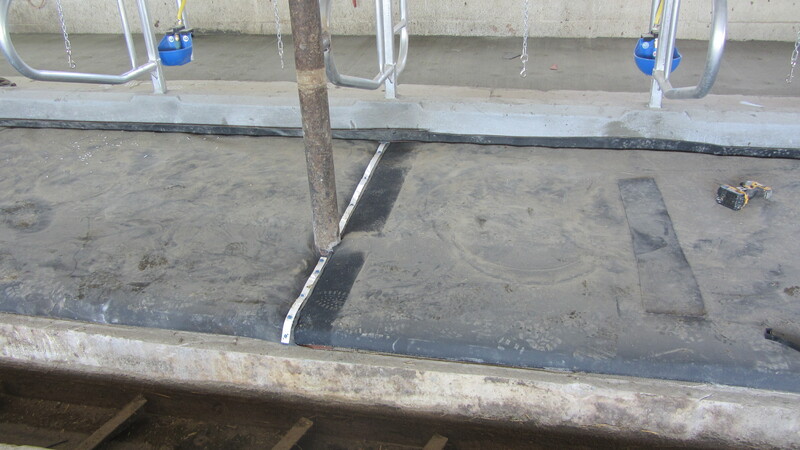 Low Maintenance After the installation is complete The Ulti-Mat™ the mattresses are fixed into place and never move. 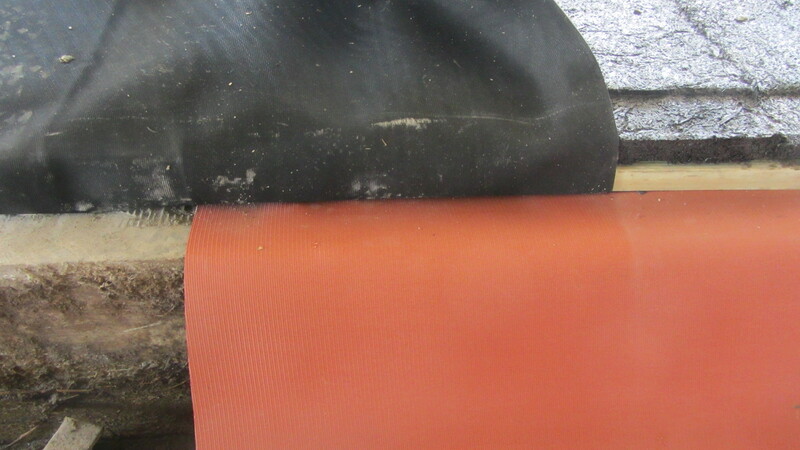 There is no need to “re-organize” or “level off” the Ulti-Mat™. 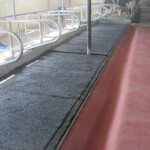 Made from Pennsylvania recycled tires, the Ulti-Mat™ 3″ All-Rubber Cow Mattress is virtually indestructible. 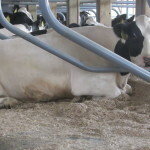 The responsive cushion gives sufficient support for a cow to lie comfortably without high or low spots to cause her discomfort. 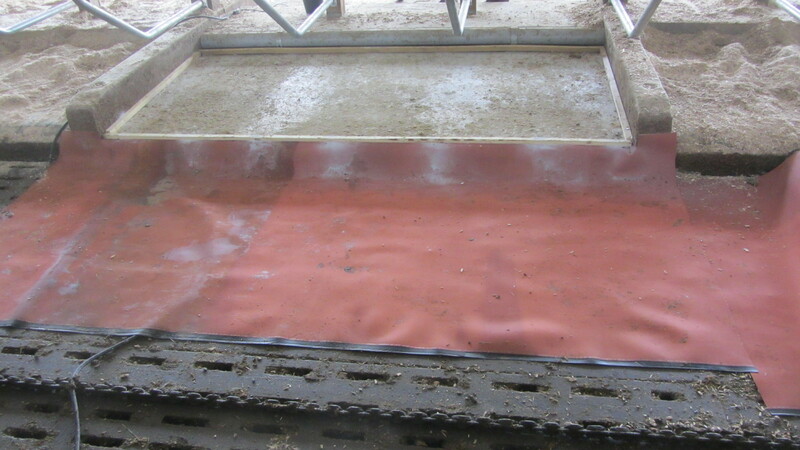 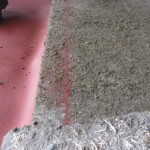 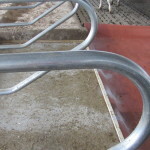 The Ulti-Mat™ has a perfect memory, so neither a cows body, knees nor hooves will permanently indent, puncture or tear the mattress, as long as the top cover has been well maintained and is free of holes. 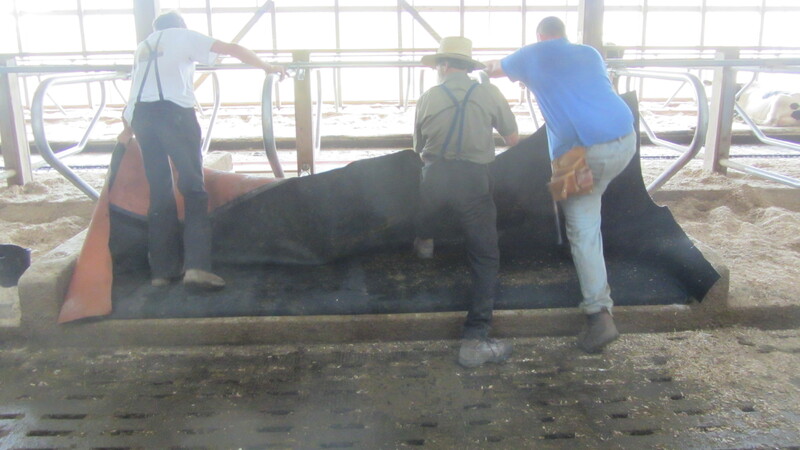 3″ All-Rubber Mattress Made from recycled tire rubber, our durable mold-formed mattresses will bring incomparable comfort to your herd. 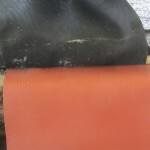 Durable Top Cover Choose from our Woven 100% Water-Proof top cover or our Non-Woven Water-Resistant cover, now bacteriacide treated to kill bacteria. 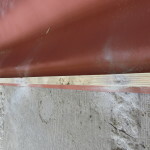 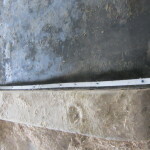 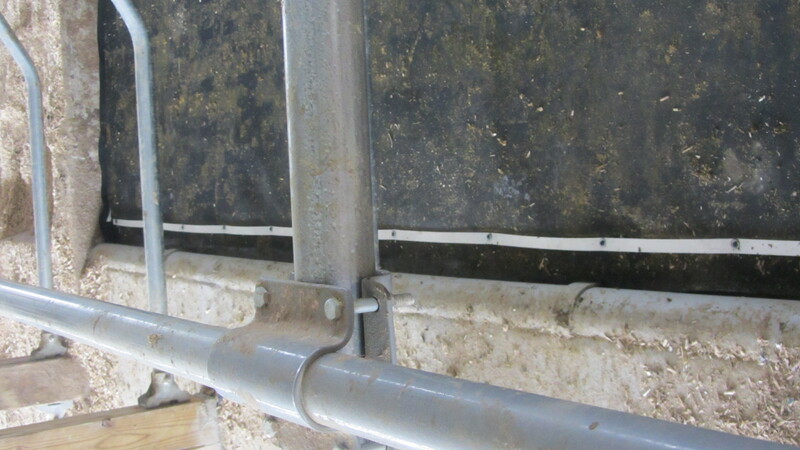 Free or Tie-Stall The Ulti-Mat™ has been designed for equal comfort installation in either a Free-Stall or Tie-Stall barn. 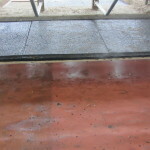 The patented installation of the Ulti-Mat™ results in a clean finished look. 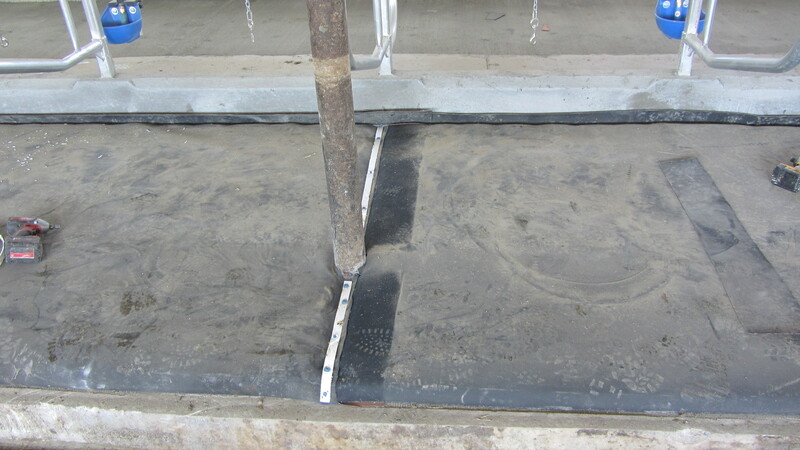 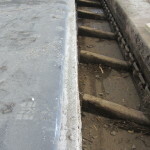 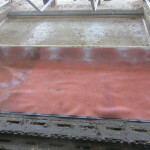 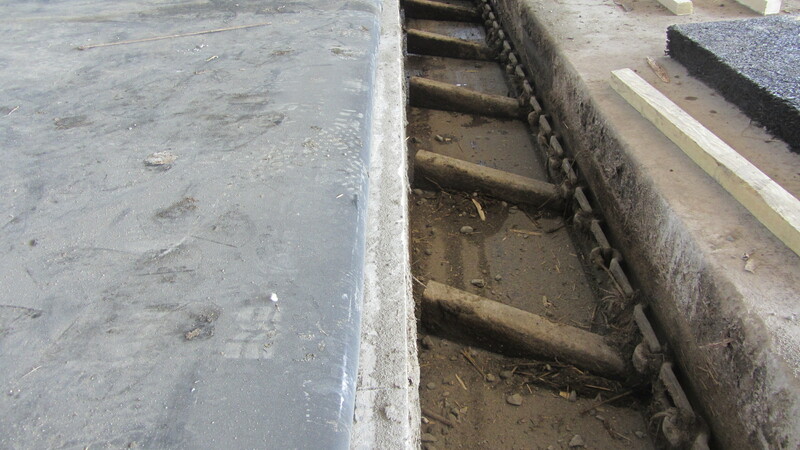 After a free-stall or a tie-stall framework is in place, the Ulti-Mat™ 3″ Mattresses are laid down. 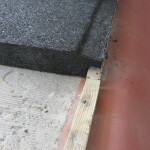 The top cover is wrapped around to encompass the mattress and frame, then firmly locked into place. 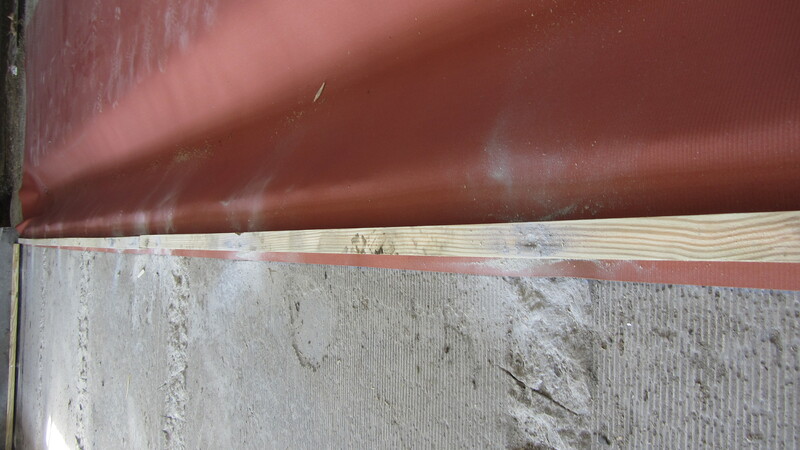 The Ulti-Mat™ is available in various standard sizes. 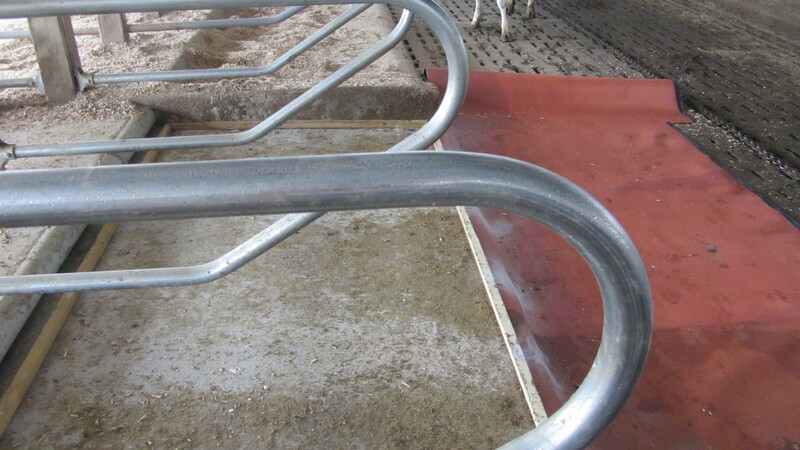 If an existing standard size won’t quite work in your stalls, we can custom produce the mattresses to an exact fit. 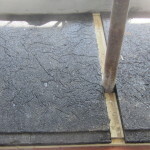 Take a look at some pictures of the installation process below. 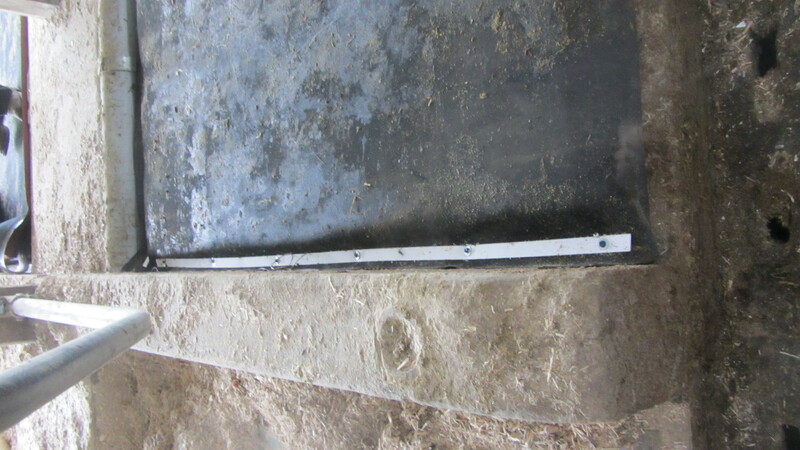 The free-stall installation is fairly straight forward. 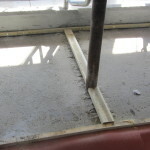 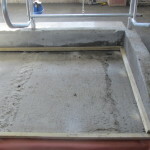 One large containing frame is constructed and fastened to the floor. 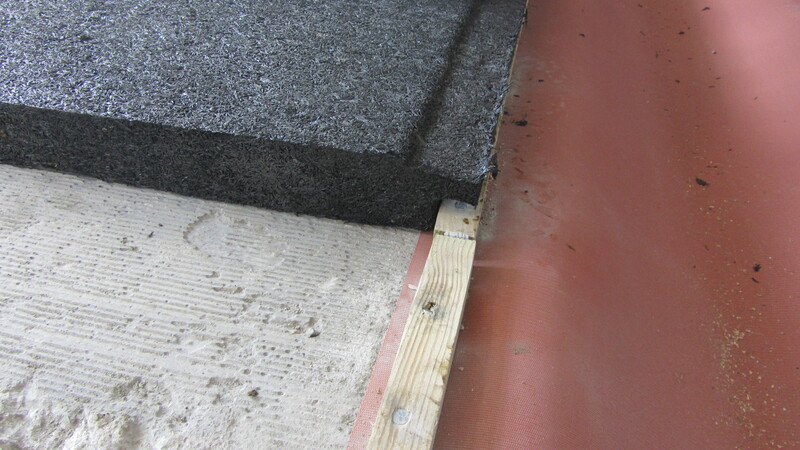 The Ulti-Mats™ are then laid side by side and a one-piece, patchable cover is secured atop to create a nice seamless construction. 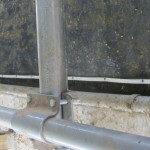 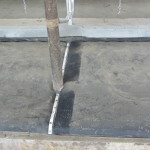 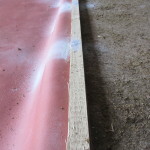 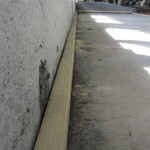 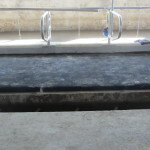 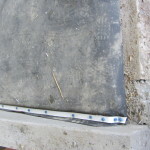 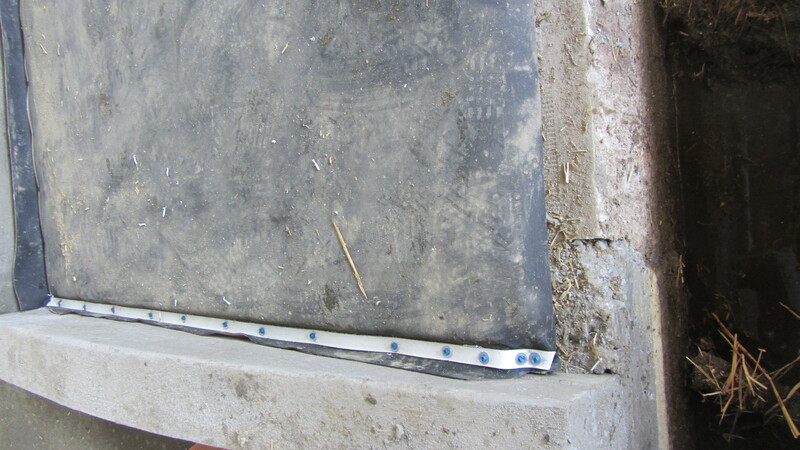 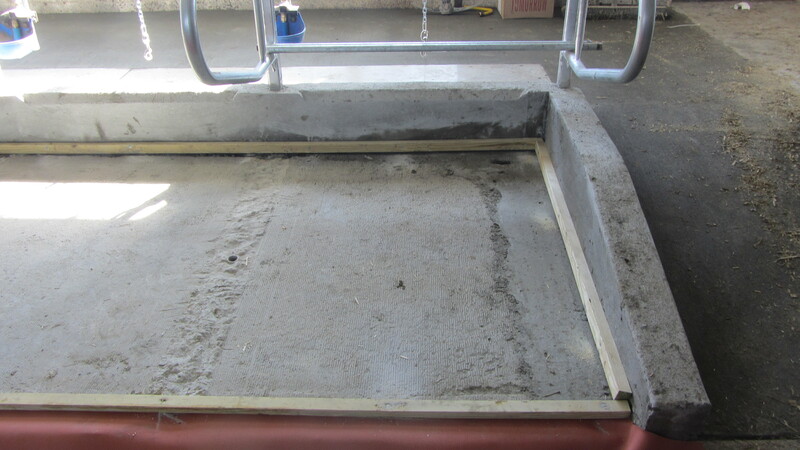 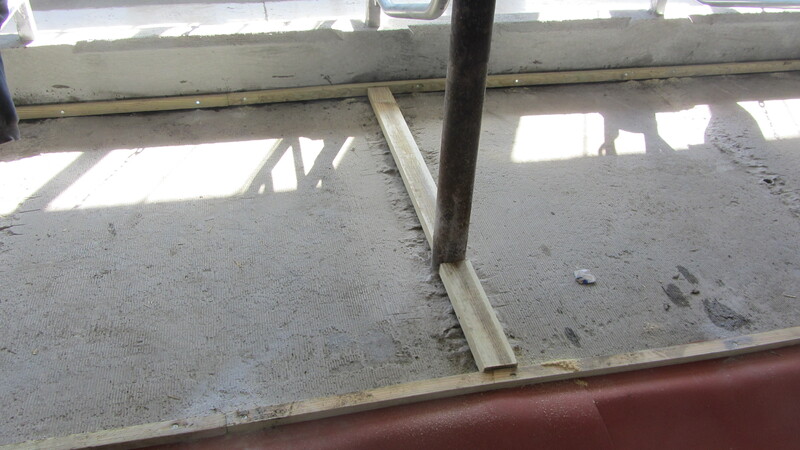 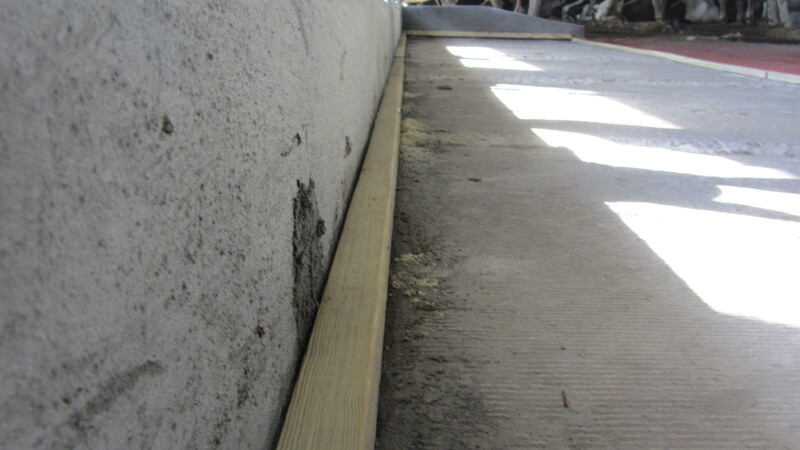 The tie-stall installation requires each stall to be fitted with individual framing boxes, then each are stretched over with the final covers and a finishing strip firmly anchors the covers between stalls. 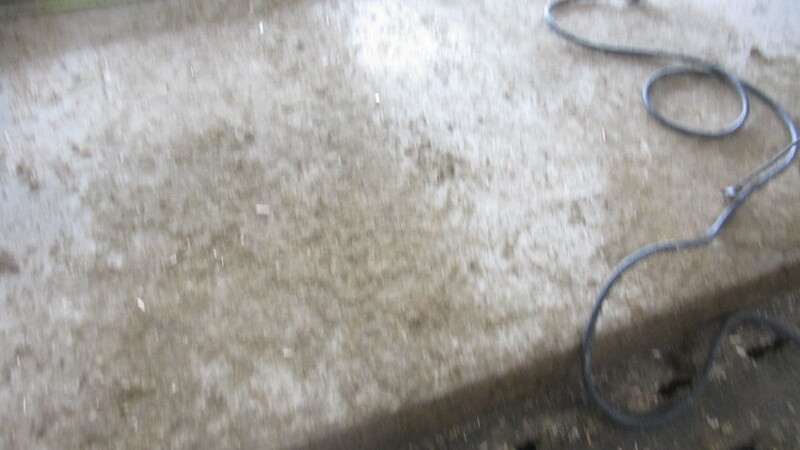 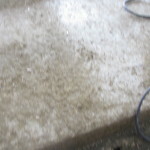 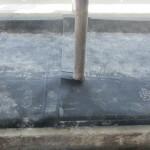 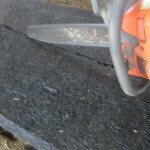 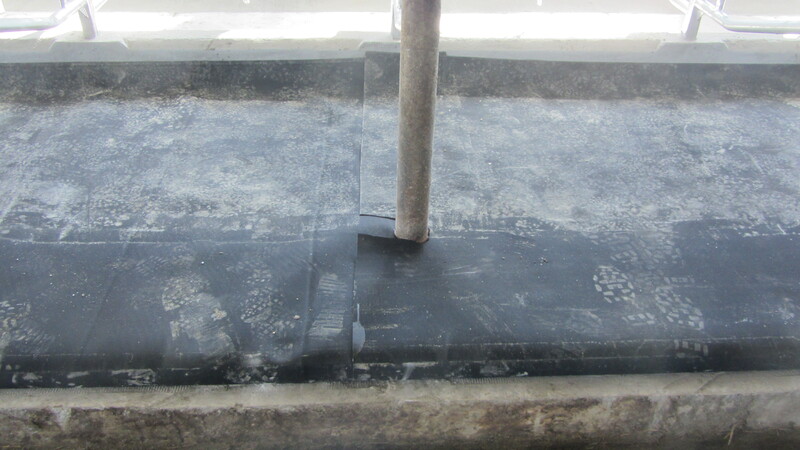 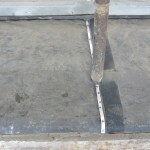 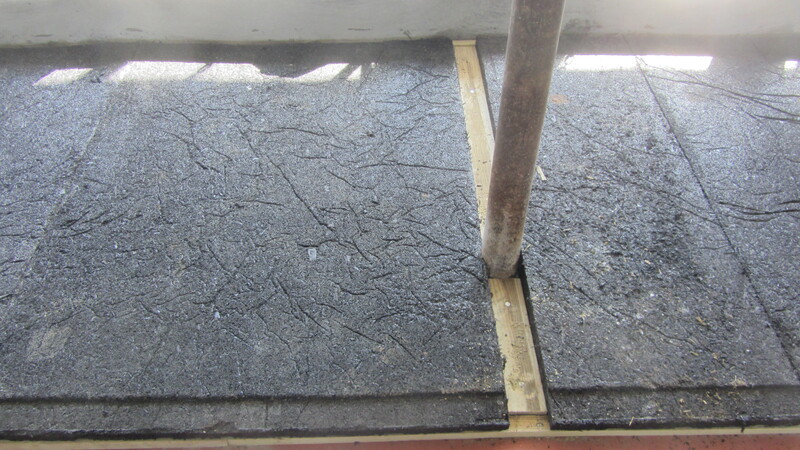 Maintenance is simple because individual covers can be replaced should a hole develop. 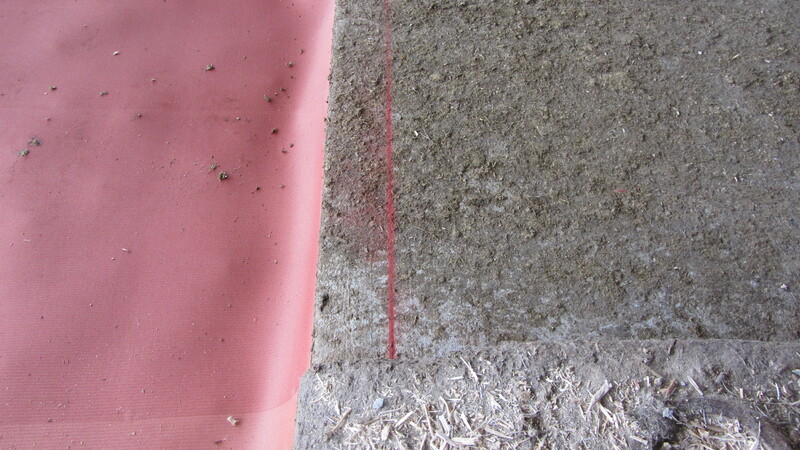 Welcome to Zartman Farms! 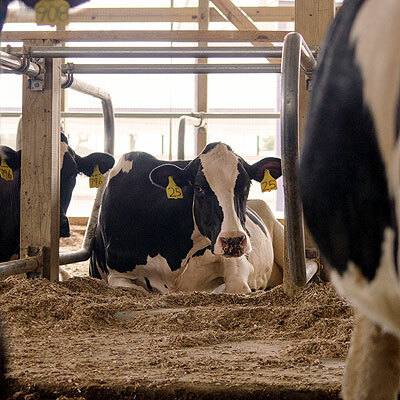 We're lending 80 years of dairy farming experience to your cow comfort initiative. 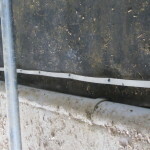 And now the high standards you've come to expect from us continues to expand with our Erosion Control products and Hunting Blinds. 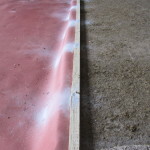 © 2019 · Website cultivated by Level Eleven Art Department.